There are many different third party programs that can back up your software but one of the best is the in-built backup program in Windows 7 and 10. The problem with third party programs is that they often require the program to be installed on the PC you need to recover data with, making it difficult if not accessible, thus Windows in-built backup is better. 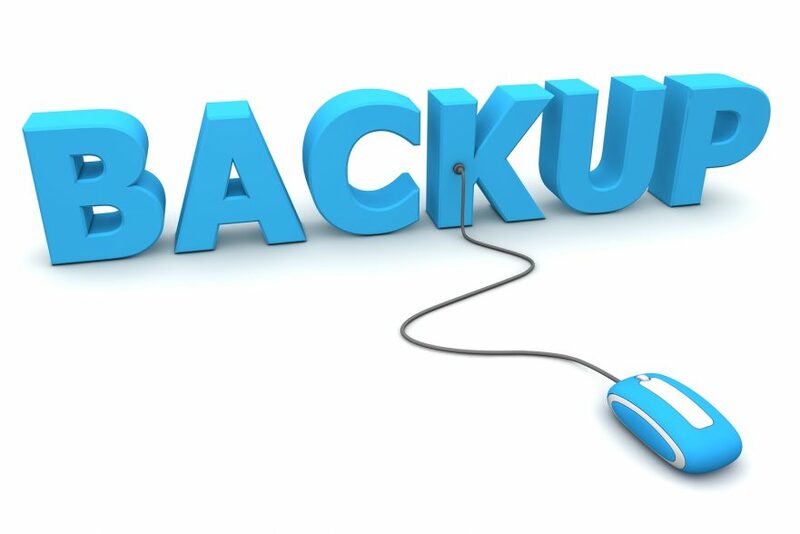 This program allows you to backup all that valuable stuff as well as take a full system image of your machine so if something happens, you can recover your files and/or your entire Windows operating system with programs and all – saving much needed time and often money. Firstly you will need a external USB hard drive that has enough space to store all your data, if you plan on taking a system image as well, you will likely need close to twice the used space on your PC. With windows 7, click start, then run and type in ‘sdclt’, in Windows 10, right click start, then run and type in ‘sdclt’. Once the backup program has opened, its simply a matter of plugging in the USB hard drive and following the on-screen prompts. Here you can select your own files or let windows choose them for you, if you store data on other areas of the C drive, like many accountancy programs and Mozilla does, you need to be careful to set this part up right. You will also have the option to set a schedule – daily, weekly, monthly etc – just make sure the PC is running and the hard drive is plugged in. You will also want to make sure that you computer wont go to sleep at this time, check out this Windows sleep guide to change the settings. If you need help with this, or perhaps have issues with your computer and haven’t done a backup, contact Computer Mechanics.